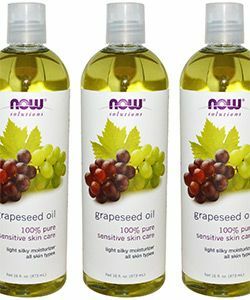 "Grapeseed Oil Left My Curly Hair Flat & Dry"
For thick, high-porosity natural hair, grapeseed oil may not be enough. Used the flat iron one too many times? 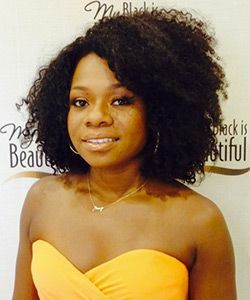 Here is what you should consider when heat styling your hair. 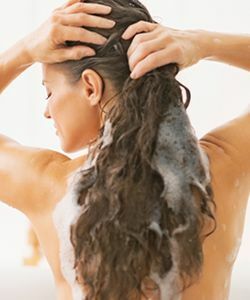 You don’t have to compromise clean hair for soft hair. What's All the Fuss About Mineral Oil? 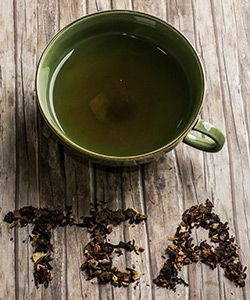 Should we stay away from this ingredient altogether? 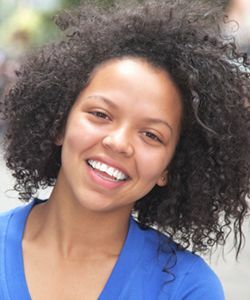 I can't afford the luxury of getting a professional Deva cut every 3 months, so I taught myself how to trim my curls. This superfood has surprising hair color benefits. 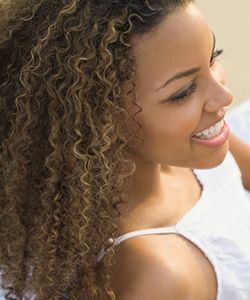 Try this gentle green tea vinegar rinse for clean, shiny curls. 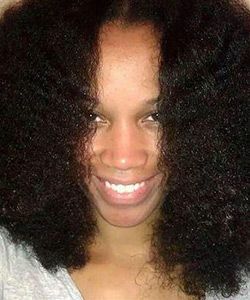 When I decided to stop relaxing my hair, I had many ideas about what it would be like to be natural. Many of them were wrong. What you must do and (DON'T) in order to keep those knots away. 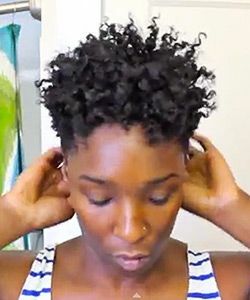 Here are some of the techniques I’ve discovered that keep my wash and go's moisturized for more than one day. 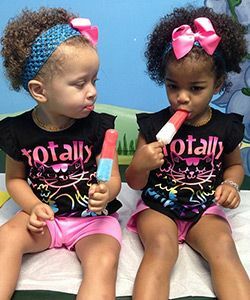 What constitutes as "age-appropriate" when it comes to hair? 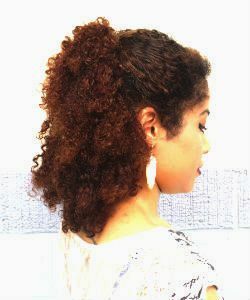 This twist out is sure to give your TWA third, fourth, and fifth day hair! "Is Baby Oil Good For Your Hair?" 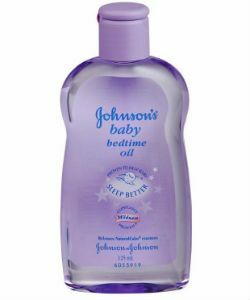 Is baby oil safe and effective as a sealant? Imani lets us know. 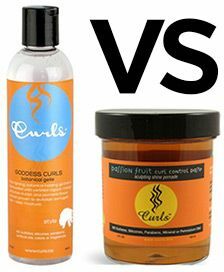 Here are Erika's Holy Grail products that keep the moisture in her waist length curls. 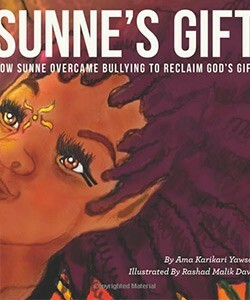 We're giving away two copies of Sunne's Gift: How Sunne Overcame Bullying to Reclaim God's Gift! The humidity is annoying. But my curls aren't bothered. 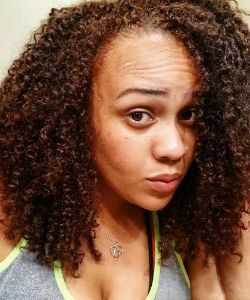 My 5 top products for preventing brassiness and minimizing damage. 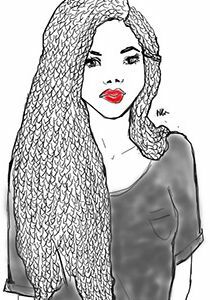 "How Often Can I Straighten My Hair?" Straightening hair is a bit like a game of Russian Roulette. 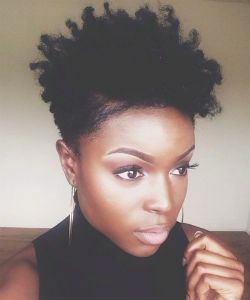 What every girl in the TWA stage of natural hair should know. 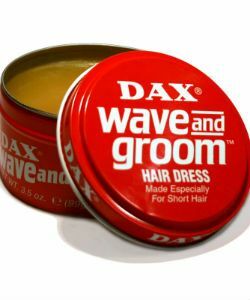 Do Hair Products Ever Expire? 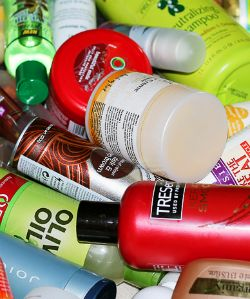 5 Tips for understanding the shelf life of hair and beauty products. 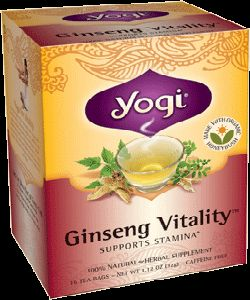 Why you should pick up some ginseng on your next grocery run. 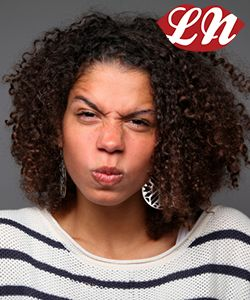 This is the path of least textured hair resistance, but it isn’t without its pitfalls. Gel vs. Pomade: Which Should You Use? 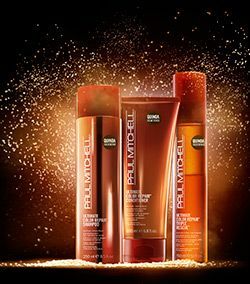 Can't seem to keep the flyaways down when you use gel? Here's why. Every summer my hair turns into a huge ball of frizz. 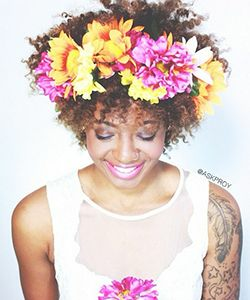 This summer, I tried this KeraSilk Treatment. 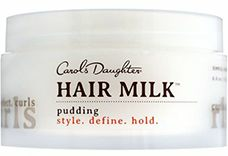 Bangs are cute, sassy, and even flirty, but when they start to grow out we tend to have styling dilemmas. 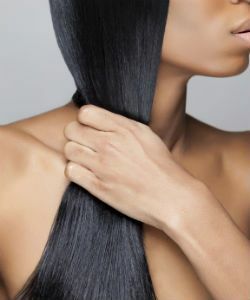 Braids can deliver up to a 6 week break, but you still have to care for your hair and scalp. 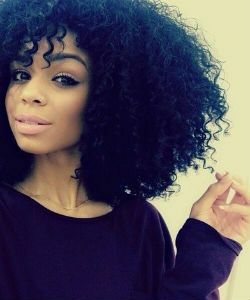 I knew #teamnatural would be in attendance in a diverse and beautiful way.